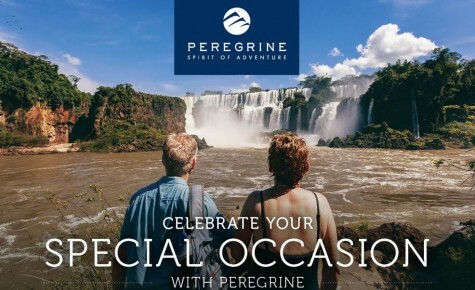 Home › Specials › Celebrate your special occasion in style! Do you have a milestone coming up, or planning a reunion? With a private group tour we can tailor a trip specifically to you personal requirements, making your travel experience that much more special. Call us today and begin your very own private journey.